ICL Institute of Engineering and Technology (ICL IET) is located at Naraingarh on NH-72 in Ambala (Haryana). 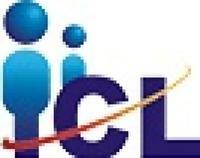 ICL IET was established in the year 2008 and is a unit of ICL Group of Colleges. The institute is approved by AICTE, New Delhi & D.T.E. 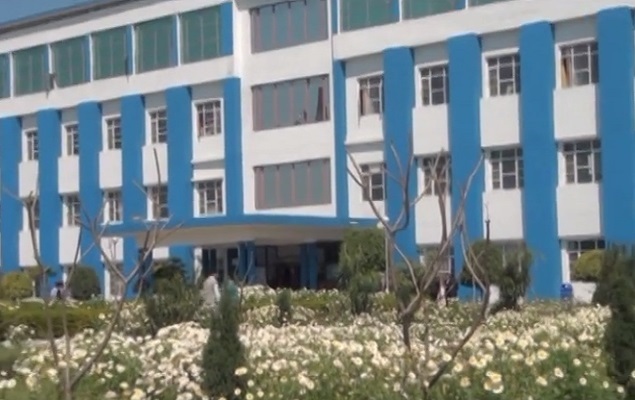 (Department of Technical Education), Govt. of Haryana and affiliated to Kurukshetra University. Major facilities are library, lab etc . ICL Institute of Engineering and Technology is affiliated to Kurukshetra University, and approved by AICTE. The institute offers graduate and post-graduate courses in various dsiciplines of Engineering and Mangement. To reorient Management Education which shall be relevant to the real world of work, attractive to the students, responsive to the Industry and connected to the community at large. To commit itself to excellence in thought and action, seeks to impart a broad knowledge, skills and to mouldattitude needed for careers in Technical and Management fields by careful guidance and instruction for self learning in both formal and informal modes. To dedicate itself to improve social and economic uplift, enhance the quality of life for all. To strive to maximize human welfare through education and effective knowledge – workers, practitioners and educators who will promote a better society and whose actions will be guided by vision, compassion, knowledge, disciplined discovery and deep respect for human values. To provide an individualized engineering and other professional learning experience for each student. To develop the critical thinking, analytical ability and creative skill. To supplement the curricula with teamwork, leadership, persuasive oral and written skills, project management, financial aspect, societal concern and ethics. To establish industry institute interaction for technology, research and development. 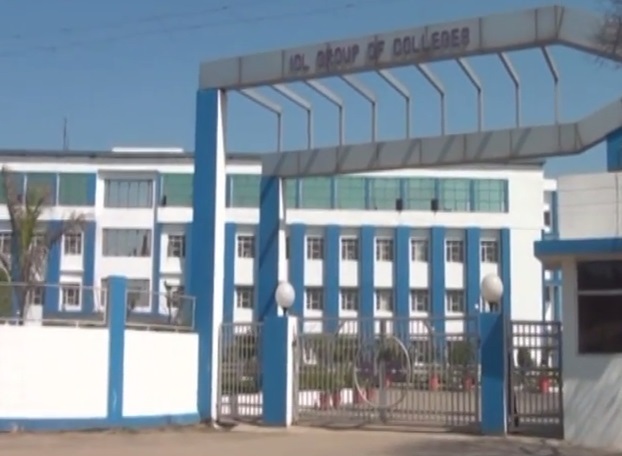 Why ICL Group of Colleges? ICL Group of Colleges has decided to support the unique programme launched by the Govt. of Haryana to provide the wherewithal to the girl students so as to enable them to acquire the necessary professional education with a view to make them economically and socially self dependent and to lead an honourable life in the society under the initiative called “Educate Betiyan”. 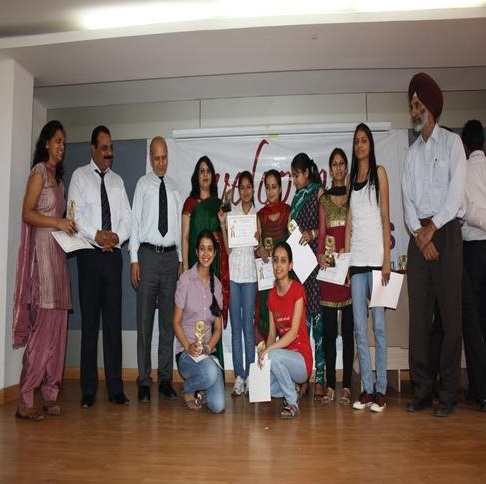 The scholarship is applicable for all the girls students across India. 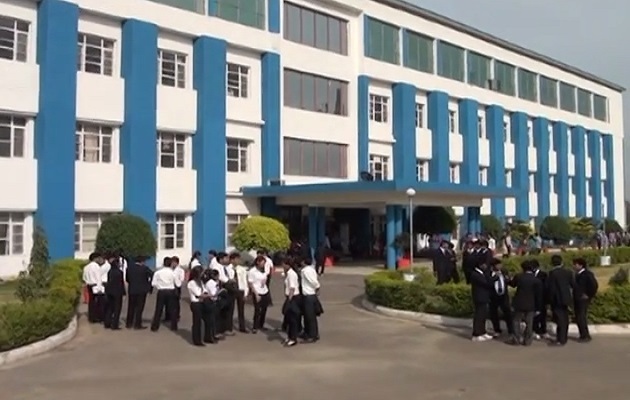 The college had a graduating batch of 56 students to be placed this year. ICL is having its first year of placements where as many as 10 companies participated in the recruitment process in the first week and offered as many as 45 job offers in respective fields and the six students accepted the offers made by the companies on the first day.